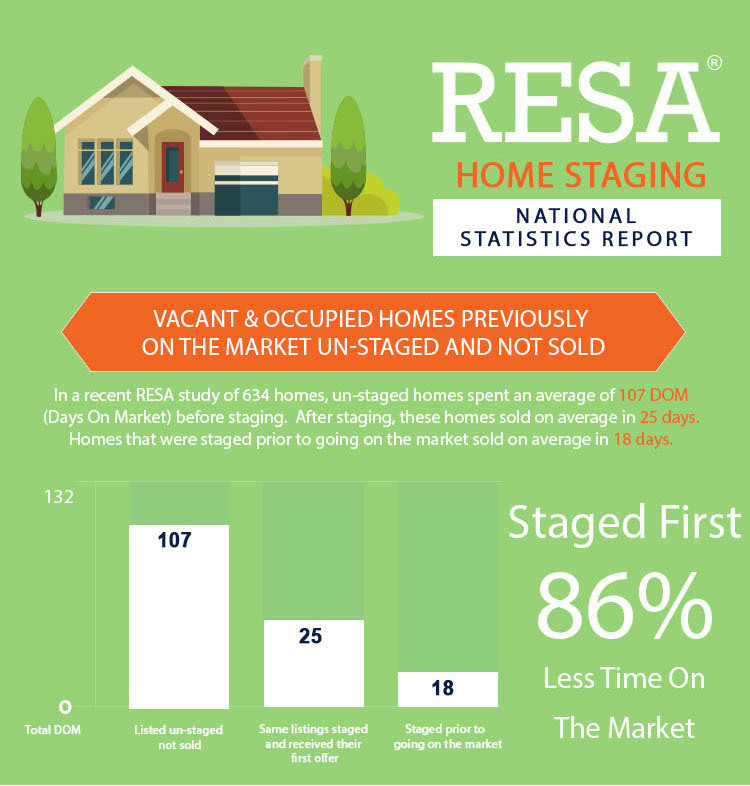 Do you wonder what will make your house sell faster? 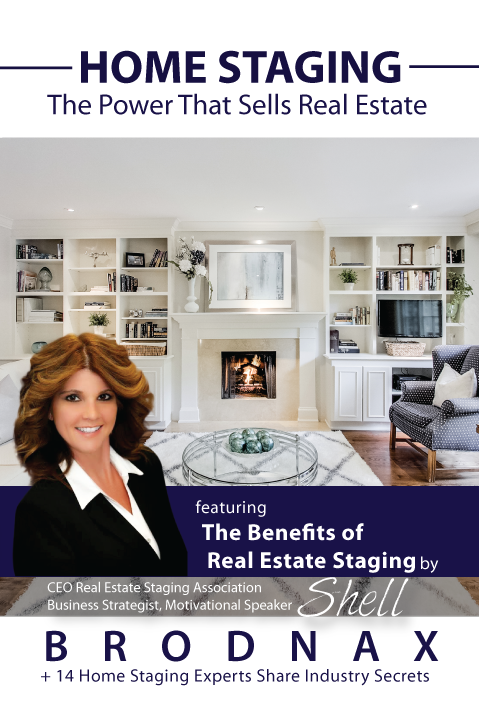 You may have seen home staging shows on TV, and want to know what is really involved. 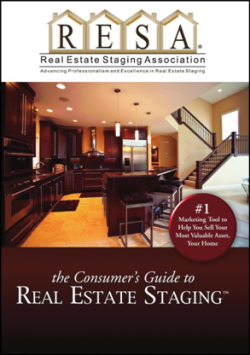 This book can help you through the entire process, from start to finish. 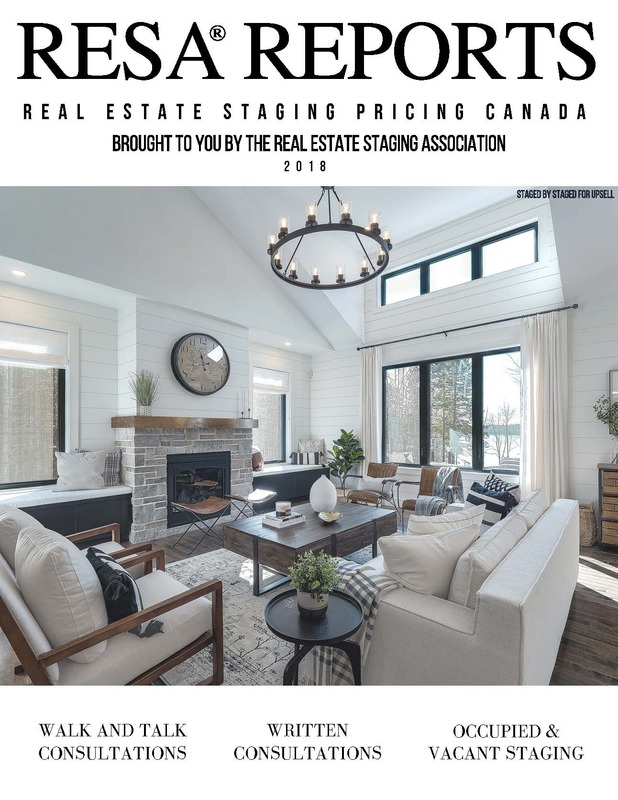 Home Staging: The Power That Sells Real Estate is a guide to getting the best price for your property, whether you are a homeowner, agent or investor. 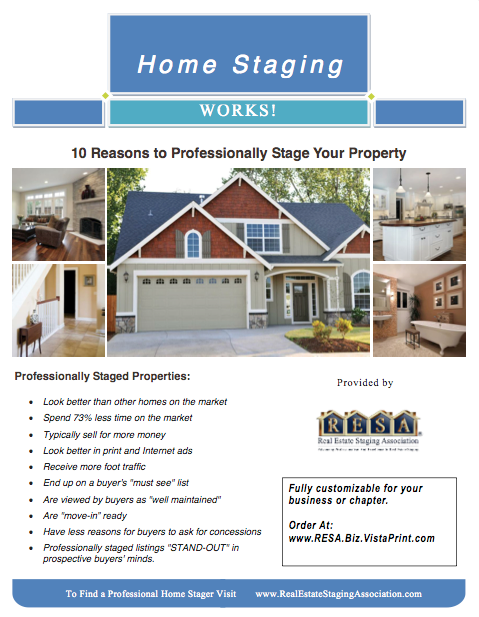 This book covers the whole process, giving expert advice from professional home stagers. 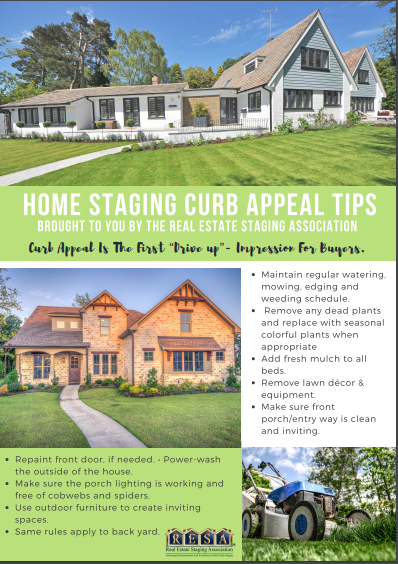 It also covers the wide range of houses that are on the market and how to appeal to the right kind of buyers for your home. 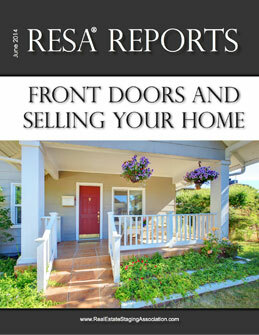 This is an Amazon's Best Seller. 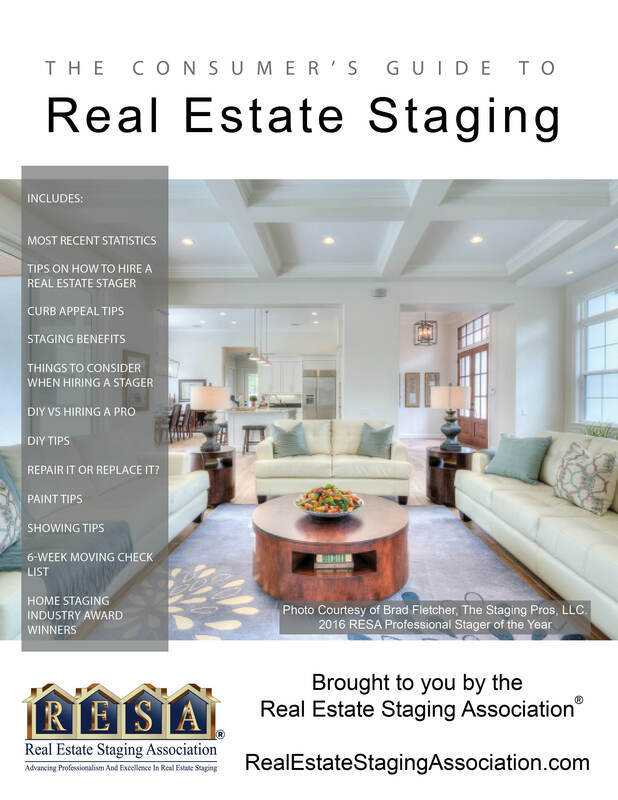 Click to buy the DVD. 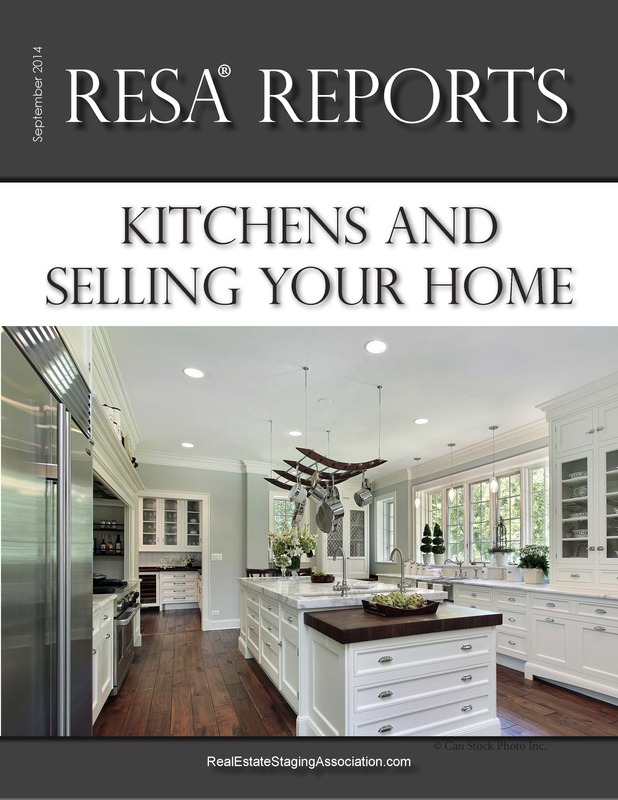 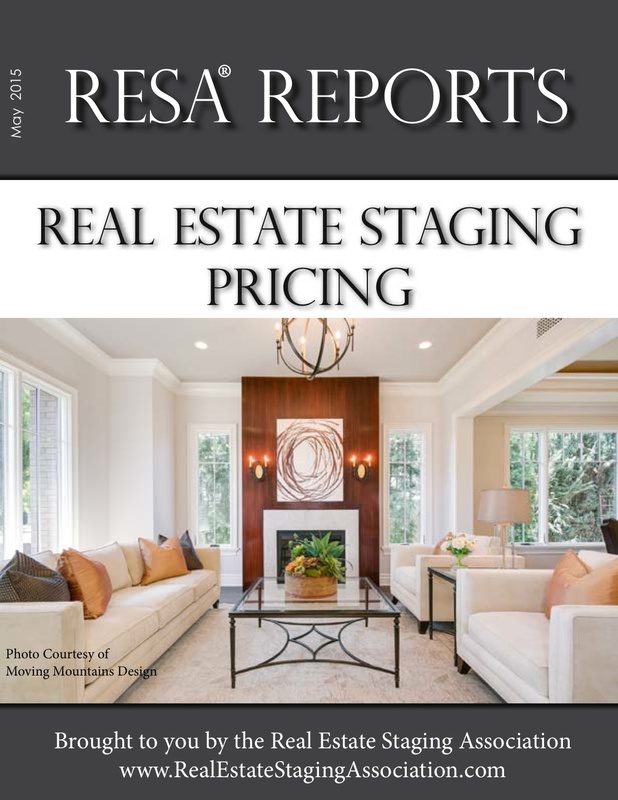 Receive a FREE RESA Report, "Real Estate Staging Pricing" Receive a FREE RESA Report, "Real Estate Staging Pricing Canada"
Receive a FREE RESA Report, "Front Doors and Selling Your Home"
Receive a FREE RESA Report, "Kitchens and Selling Your Home"